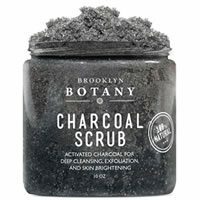 In-depth exfoliator reviews of virtually all the best products on the planet! Discover which exfoliator you should use based on our extensive testing. 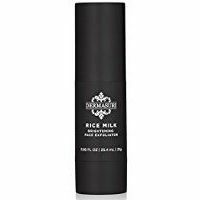 Detailed review of Dermasuri Rice Milk Brightening Face Exfoliator. See how it stacks up against other exfoliators! 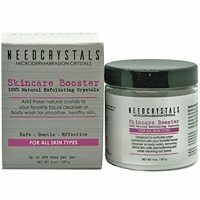 Detailed review of NeedCrystals Microdermabrasion Crystals. See how it stacks up against other exfoliators! 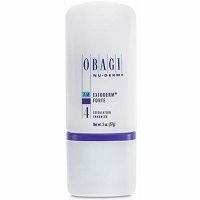 Detailed review of Obagi Nu-Derm Exfoderm Forte. See how it stacks up against other exfoliators! 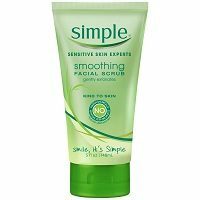 Detailed review of Simple Smoothing Facial Scrub. See how it stacks up against other exfoliators! 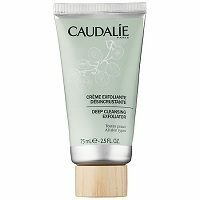 Detailed review of Caudalie Paris Deep Cleansing Exfoliator. See how it stacks up against other exfoliators! 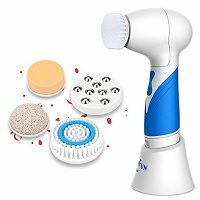 Detailed review of SkinFun. See how it stacks up against other exfoliators! 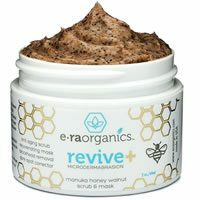 Detailed review of Era Organics Microdermabrasion Face Scrub. 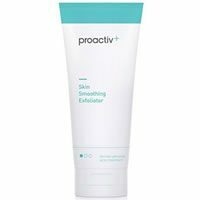 See how it stacks up against other exfoliators!